WELCOME to Gympie, land of green fields, waving trees, and... a giant shotgun? 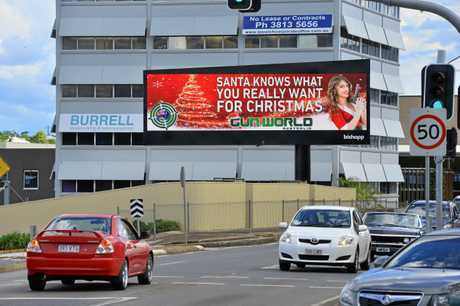 Although the former are lauded as emblematic of the region's lifestyle, the latter is now part of the package thanks to a huge new Gun World Australia billboard at the city's entrance. About 4m wide, 2m high and encouraging people to "start the year with a bang", the sign greets northbound travellers at the Six Mile Oval and sits right next to one welcoming people to Gympie. A Gun World spokesman declined to comment on the sign. Other billboards for the Logan-based shop have stirred controversy throughout the year. 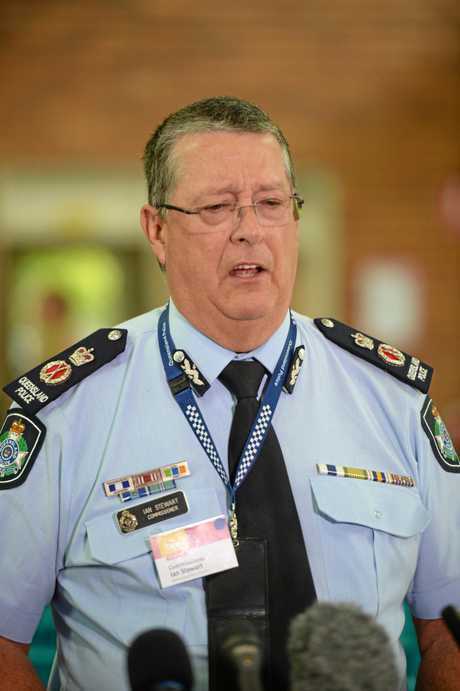 Queensland Police Commissioner Ian Stewart told ABC Radio earlier this month that that sign, which showed a gift-wrapped handgun along with the slogan "What's under your tree this year? ", was "abhorrent" and he would like it to be removed. 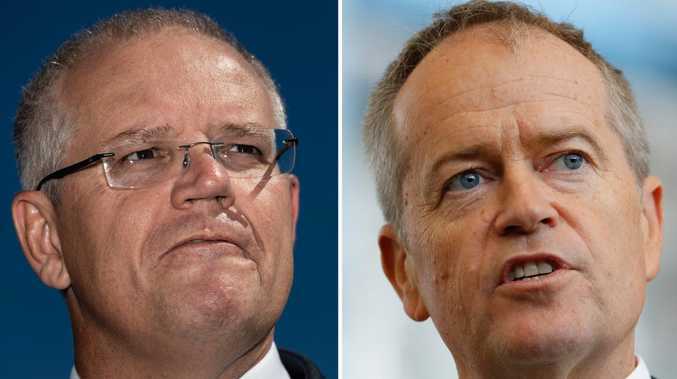 This poll ended on 07 January 2019. Yes, it is offensive and should be removed. No, it is advertising a product like any other store. It doesn't bother me if it goes or stays. His comments were criticised by Firearm Owners United on social media. 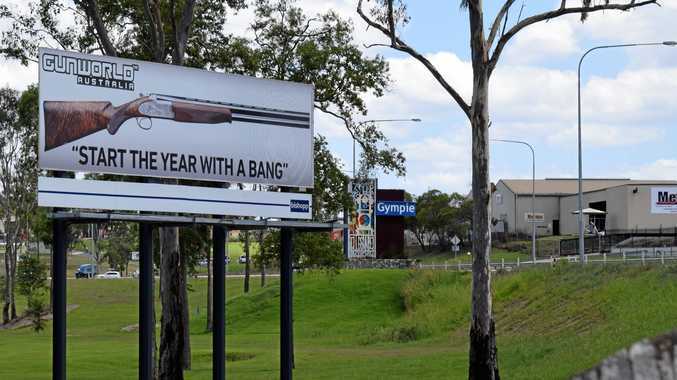 Another sign on the Bruce Highway north of Brisbane advertising ammunition caught heat in February, and a Christmas-themed one at Ipswich last year also stoked outrage. What do you think of the Gympie sign and its placement? Do you think it risks giving travellers a bad impression about the region, or is it nothing more than fair advertising of a legal product?